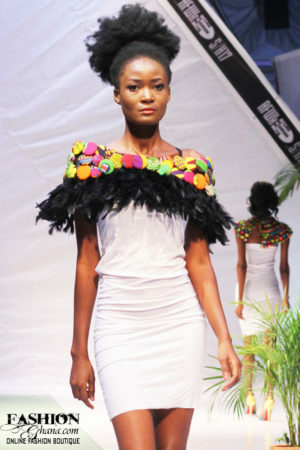 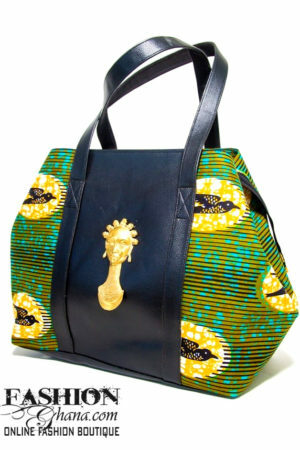 All items by Akinko are made by with the Earths natural resources. 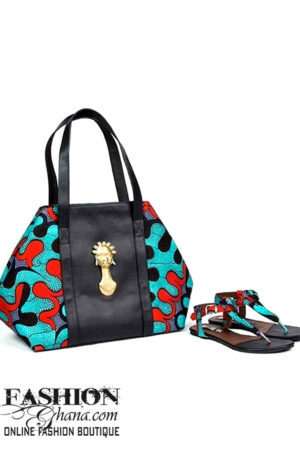 For detailed description of each item hover over the question mark. 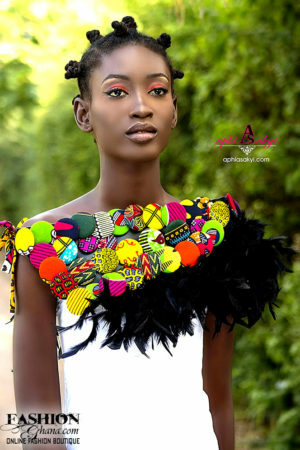 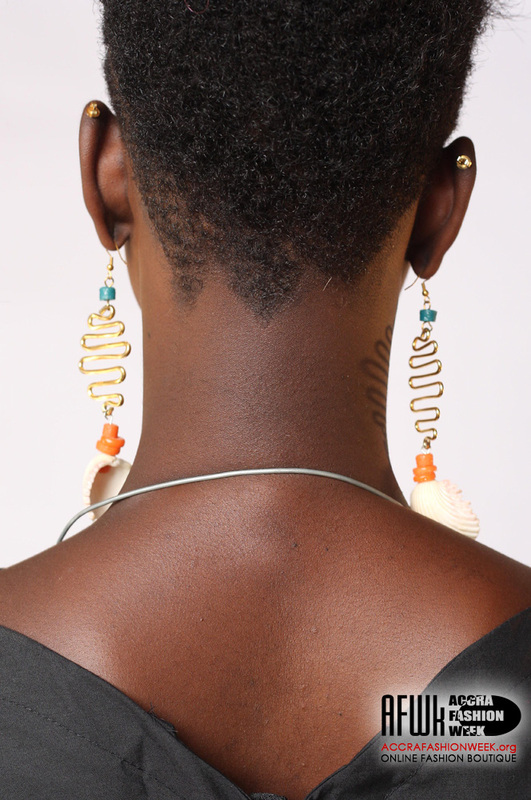 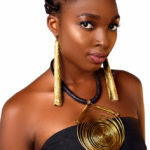 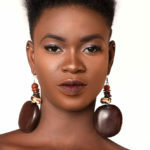 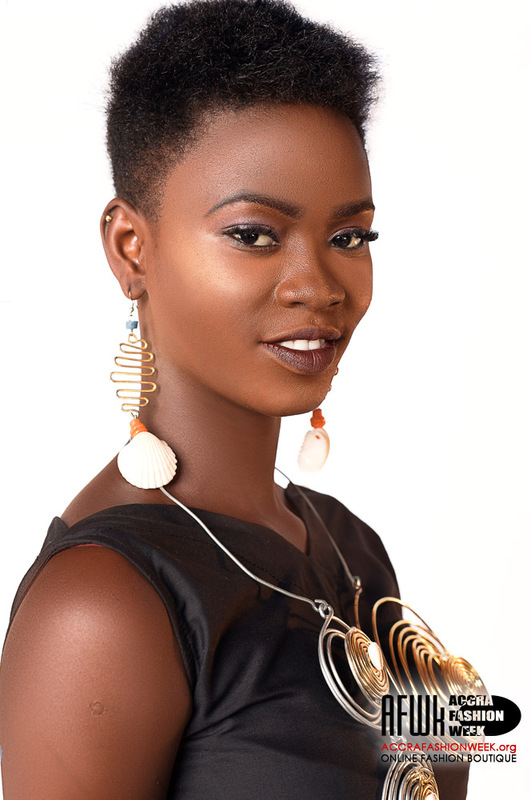 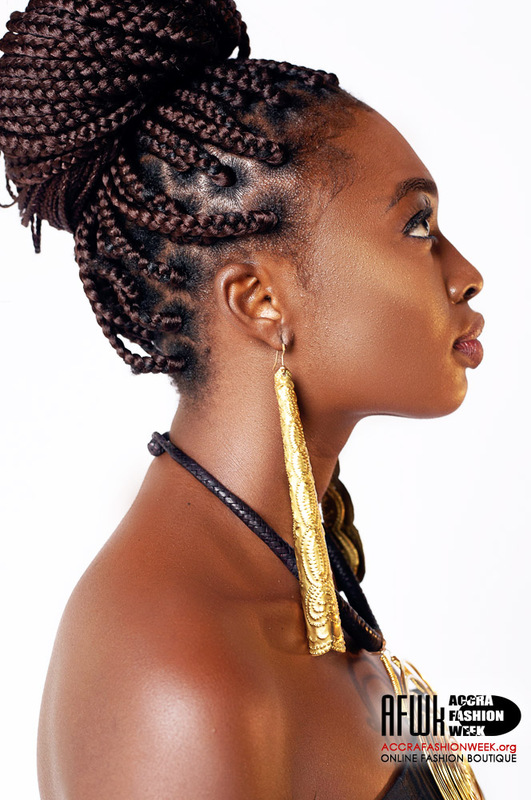 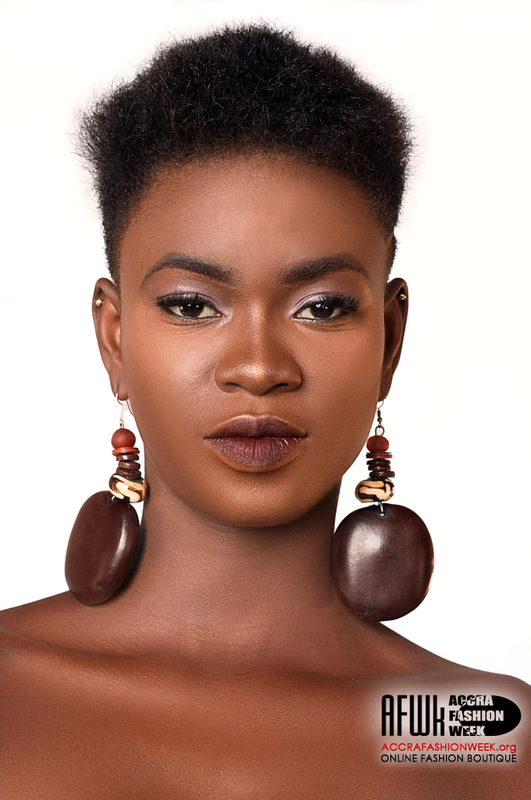 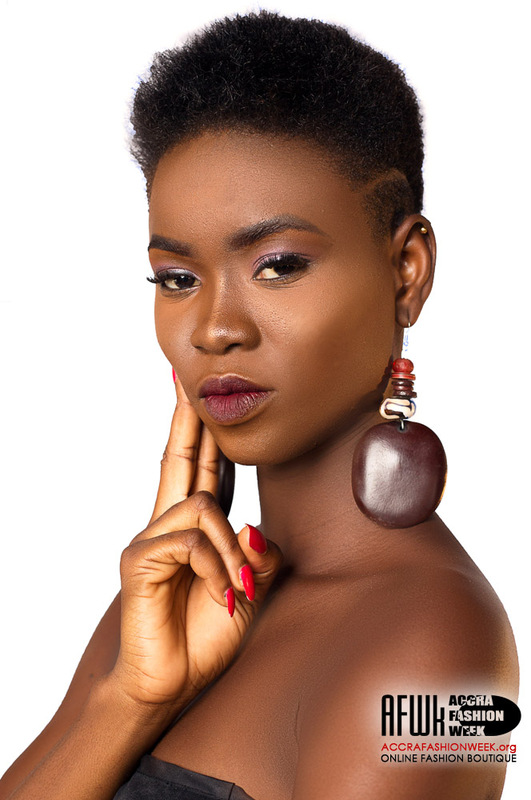 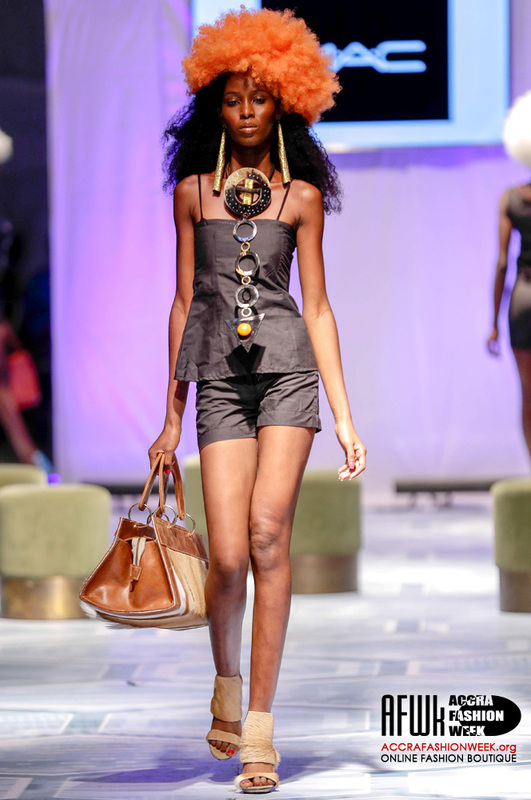 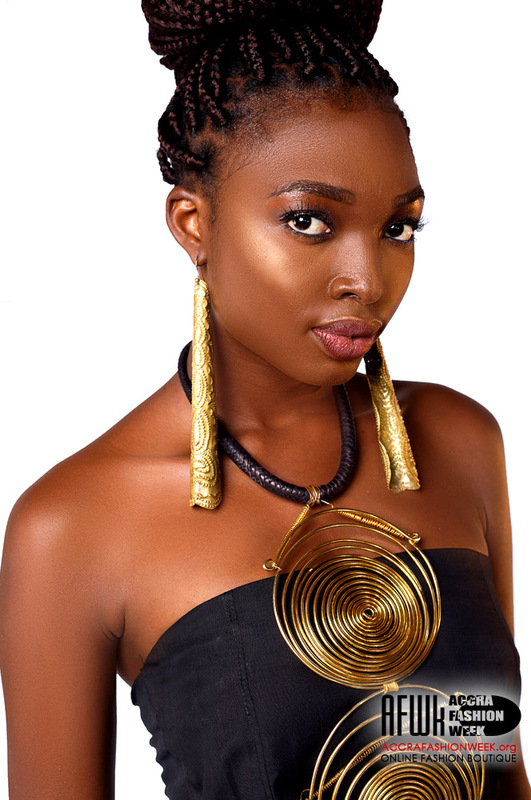 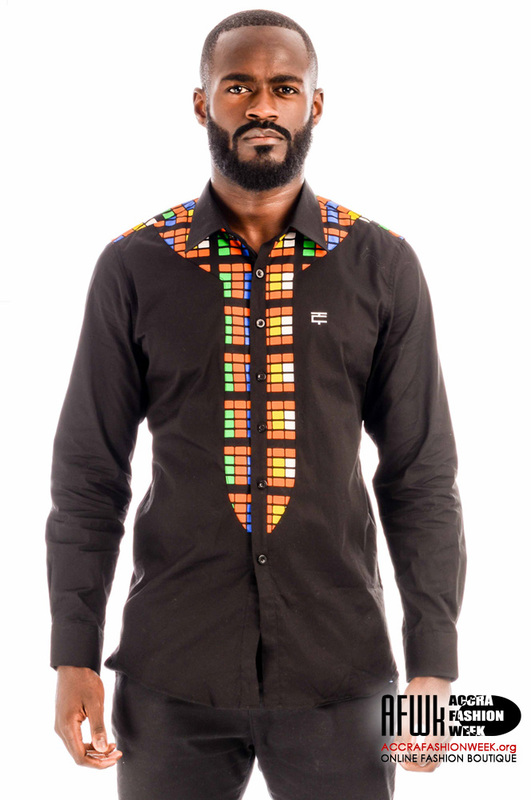 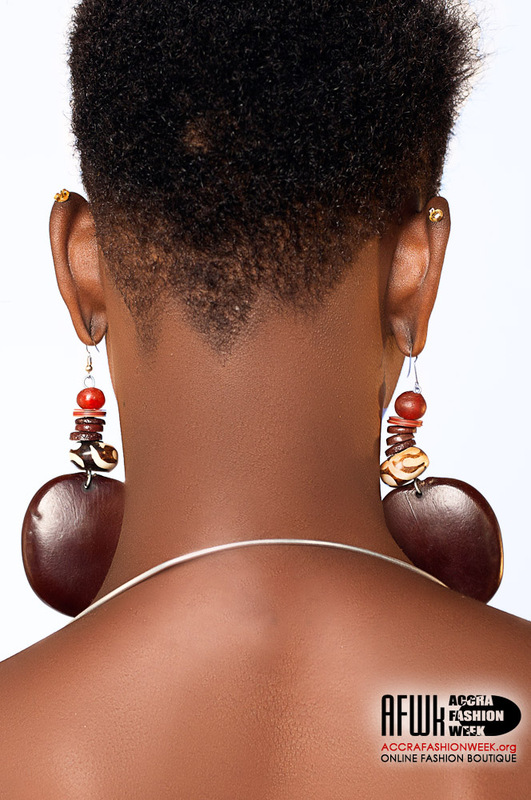 A-Kinko by Adjoa Colemanis a company that makes and vends handmade Afro-centric fashion accessories for men and women jewelry, footwear, hand bags and some clothes made from the finest of natural materials.